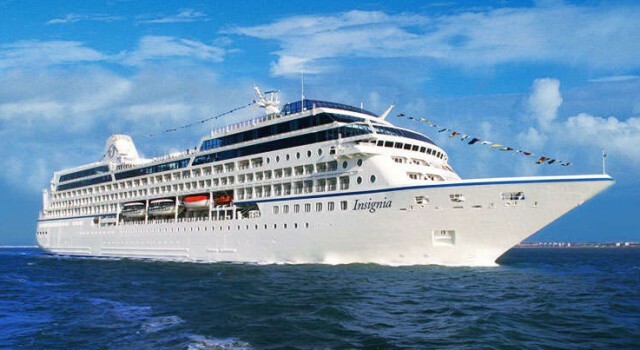 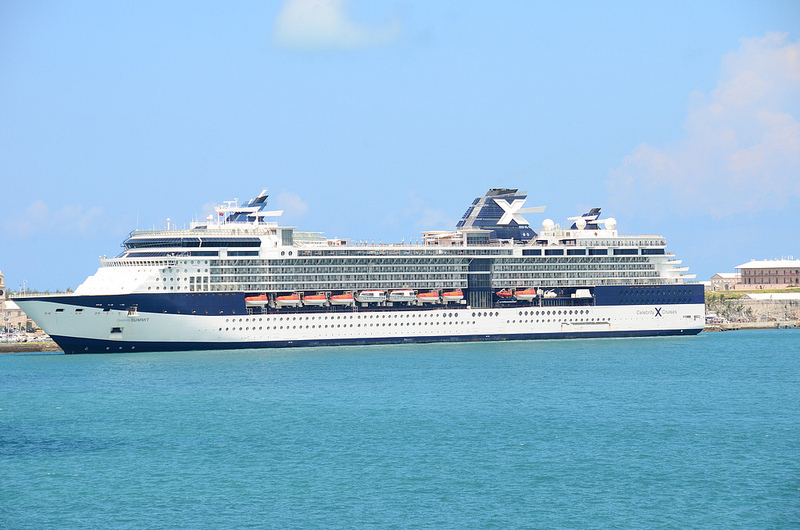 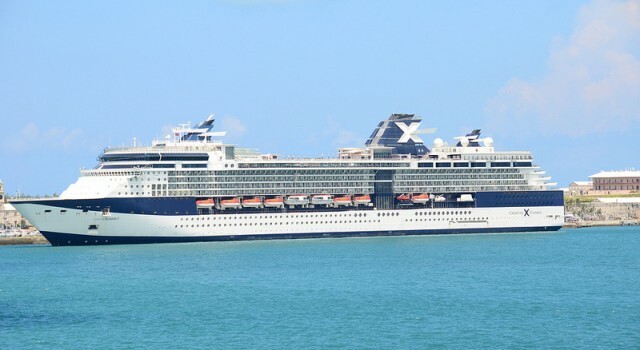 You should take a look at the many amazing cruise deals of this weekend. 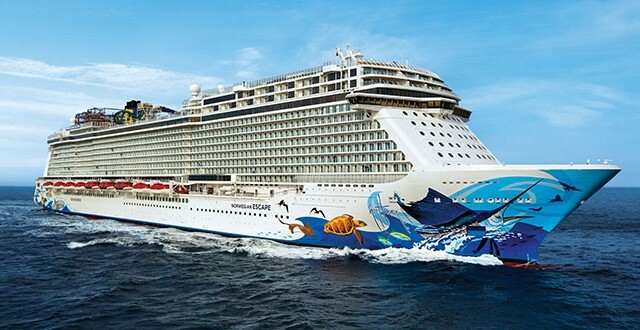 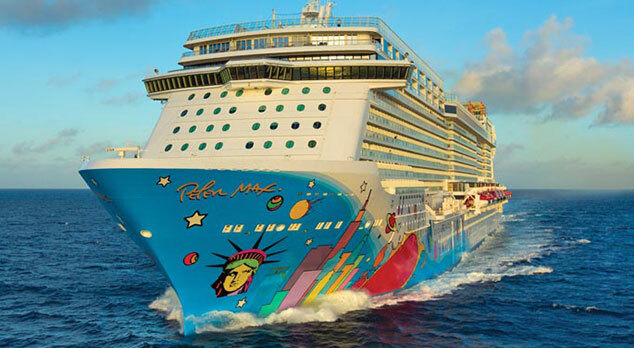 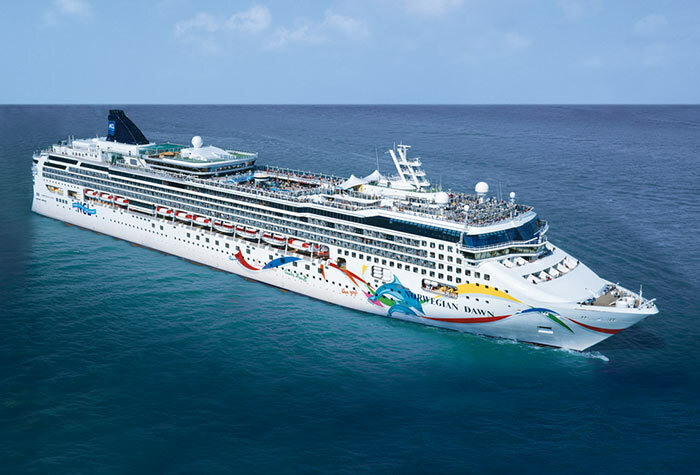 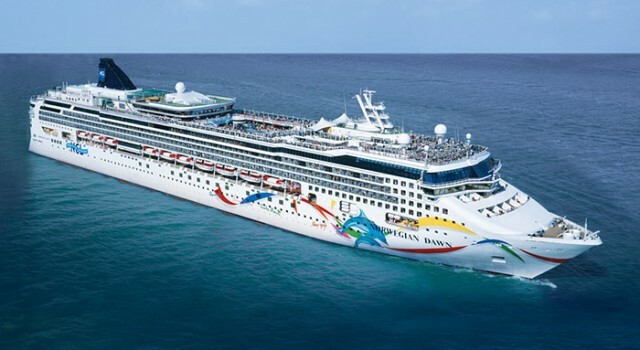 On the top of today’s list you will see a cheap weeklong cruise to Bermuda for $499 per person, with this you can sail the exotic seas of the Caribbean aboard Norwegian Escape by Norwegian Cruise Line. 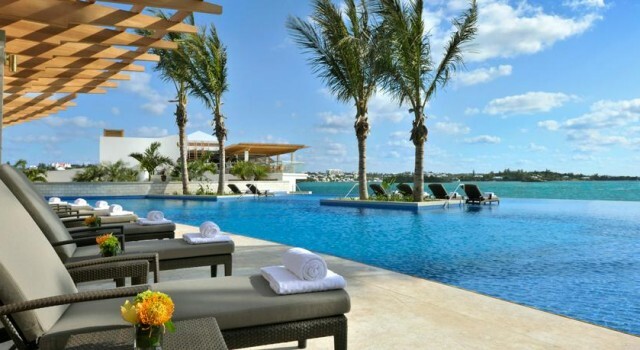 If you have not decided yet what sort of vacation you want for your loved ones and yourself next, here are some very good options. 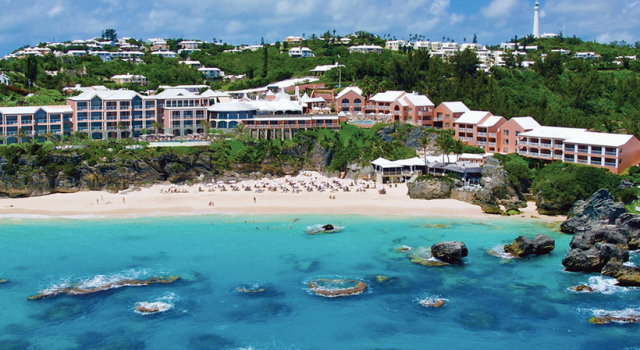 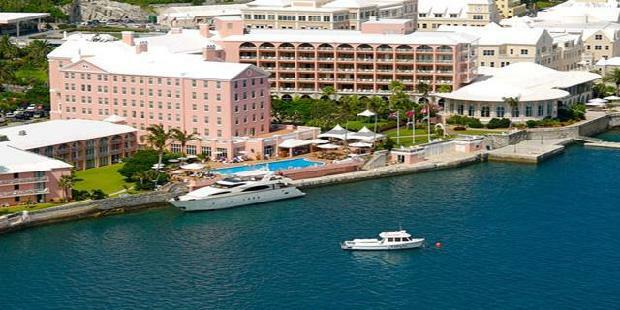 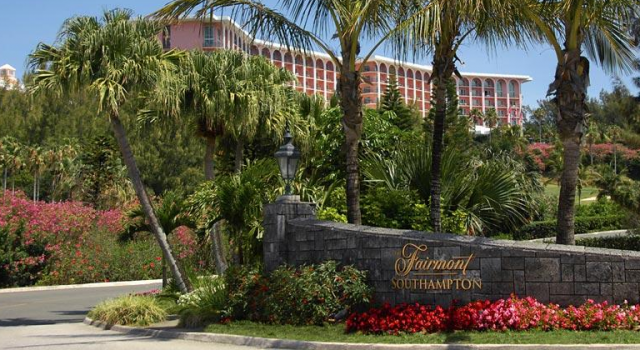 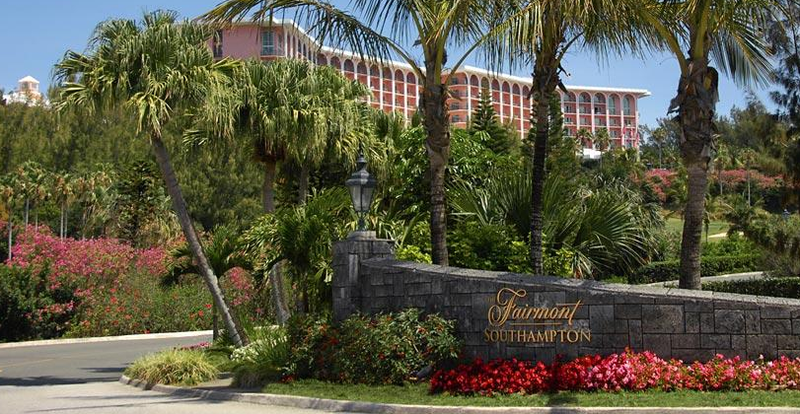 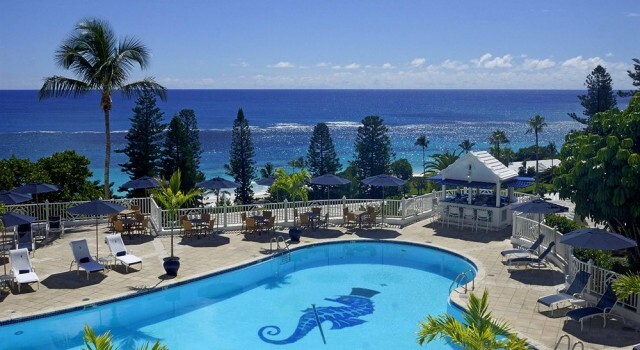 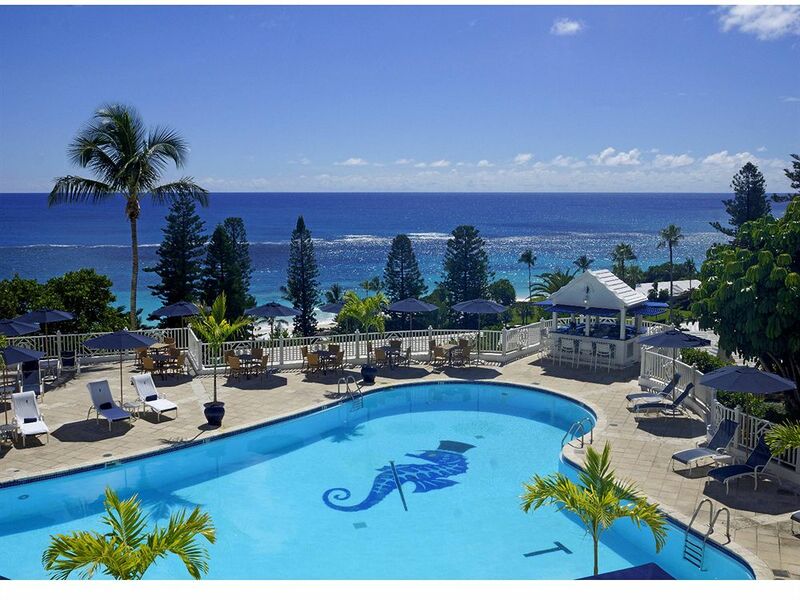 Book the Bermuda getaway for $899 per person from the top and save more than 25% off regular prices on travel between November 5 and December 30 2015.